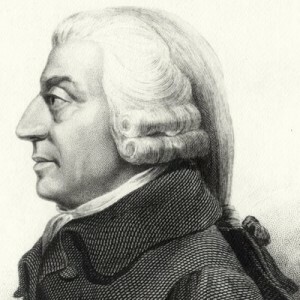 Adam Smith, The Wealth Of Nations . Author: Mark Grannis. This entry was posted in Liberty QOTD and tagged Adam Smith, invisible hand, public interest, self-interest, The Wealth of Nations.